For many decades Estepona lived in the shadow of its glamorous neighbour Marbella, but now things are changing. 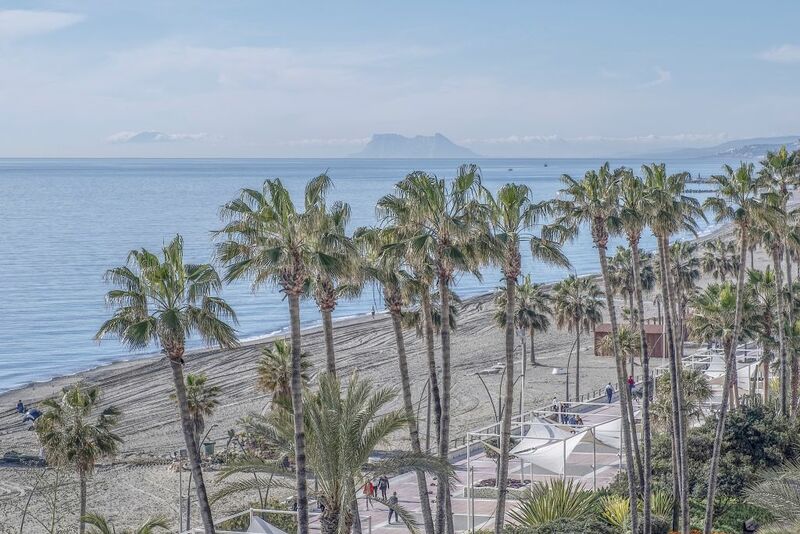 Marbella is still very much in vogue, yet in recent years Estepona has made a leap from a charming seaside town on the fringes of the greater Marbella area to a vibrant, beautiful place at the heart of the Golden Triangle. The latter refers to the area between Marbella, Benahavis and Estepona – and increasingly it is this zone and not just Marbella that is the reference when people think about the privileged lifestyle that this southern region of Spain offers. The glamour and status appeal that was once the reserve of the area between Puerto Banús and Marbella East has thus extended to a wider region, with the New Golden Mile the main focus of growth. 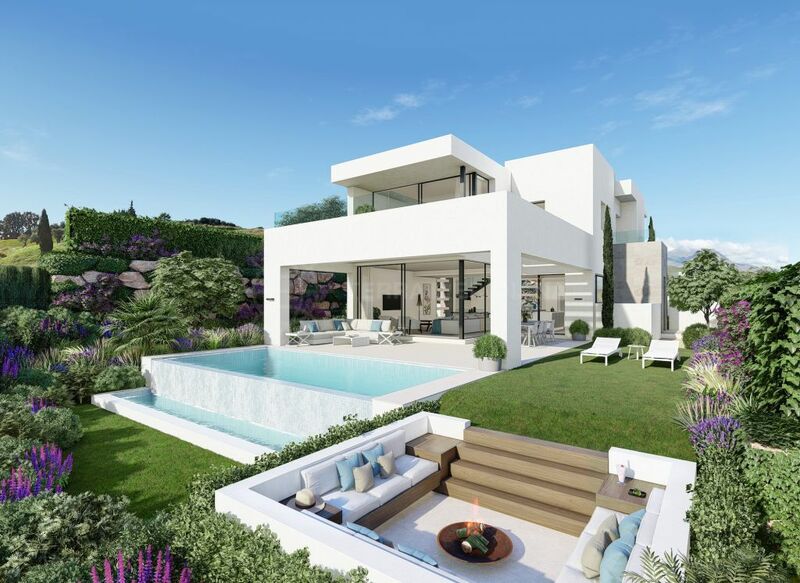 It is here that much of the new quality property development on the Costa del Sol is concentrated, with attractive modern gated villa communities, apartment complexes and also contemporary semi-detached homes taking the entire region west of Marbella further upmarket. 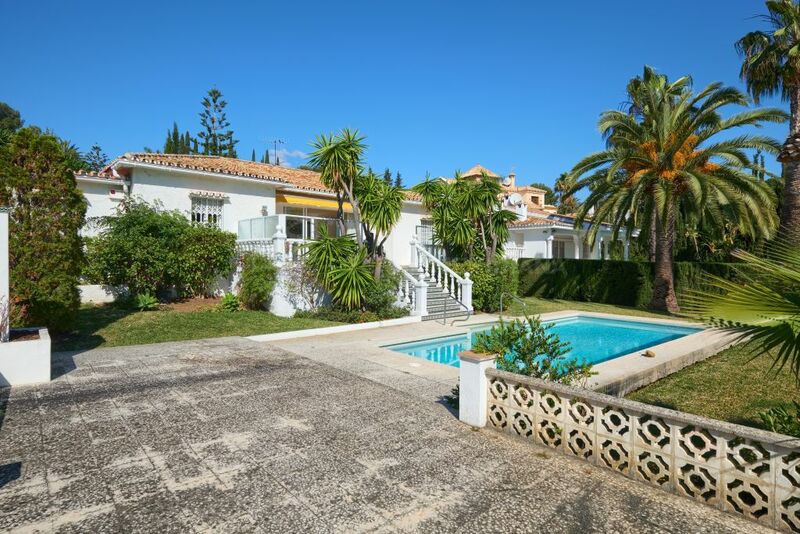 Indeed, many discerning buyers no longer restrict their search to Marbella and immediate surroundings, but also look for homes to buy in the area between San Pedro Alcántara and Estepona. 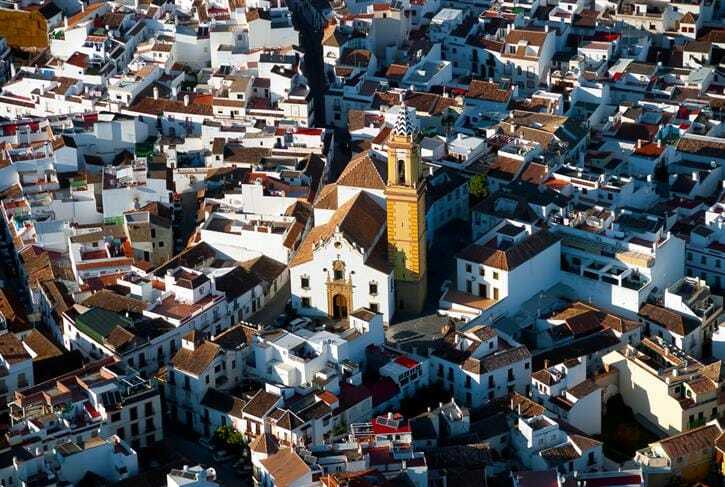 The process has been spurred on by the greater availability of land here and the efficiency of the Estepona town hall in processing project applications, but the increasing desirability of Estepona among investors and homebuyers alike is also very much down to the impressive beautification the town has enjoyed under mayor José María García Urbano. He has overseen renovation works, the adorning of the historic town centre with coloured flowerpots and the painting of large murals on apartment buildings. 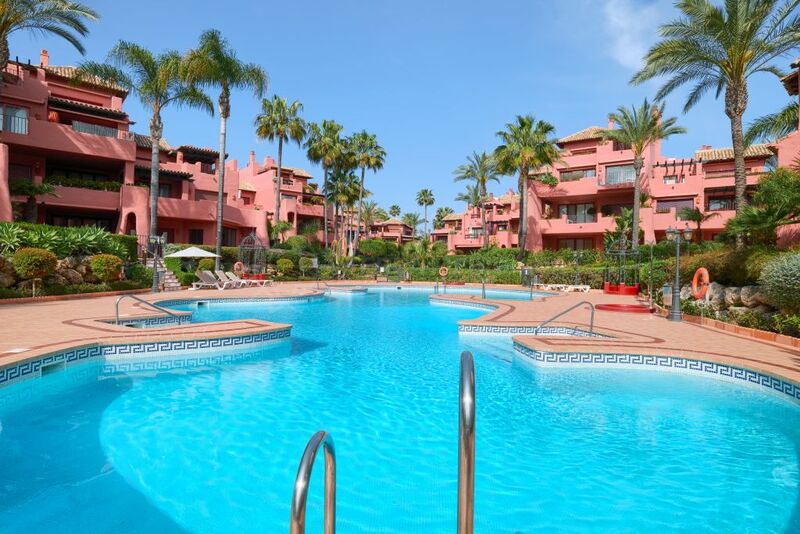 This together with the wave of new, modern, high quality developments in and around Estepona has raised the profile and attraction of Estepona, particularly Estepona town centre, where properties are selling fast and prices have shown a healthy rise, thus indicating the growing demand for property here. Along with this comes a growth in amenities both public and private, with stylish eateries, boutiques and beach clubs joining the new theatre, the new hospital and projected downtown shopping area. Estepona is a place on the rise, and not just in the beachside and surrounding areas. 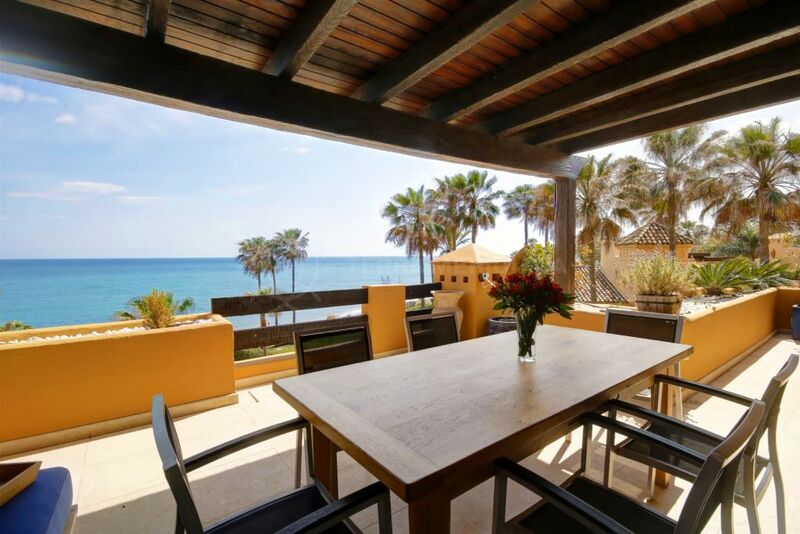 Our office has been based in the old town of Estepona since 2004 and since 2012 we’ve seen increasing demand for properties in the historic centre, including those that offer scope for renovation. Demand for homes, land, hotel projects and commercial premises is very healthy, and budgets have grown too. Estepona is rapidly transforming itself into a true hotspot, and while prices are rising there is still great value to be had here and much potential for future growth amid continued improvements and growing demand. It seems that from here on out Estepona is very much the place to be.